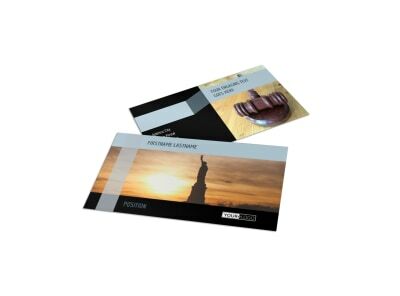 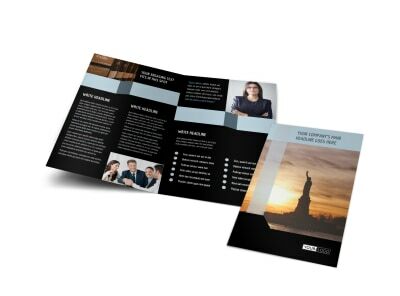 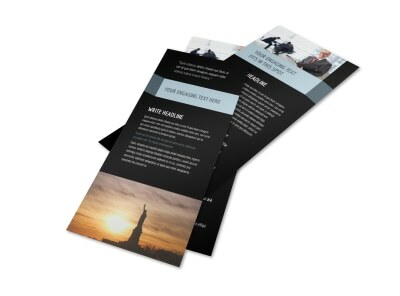 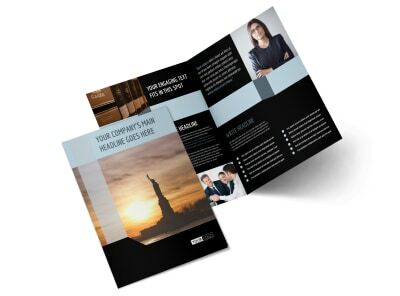 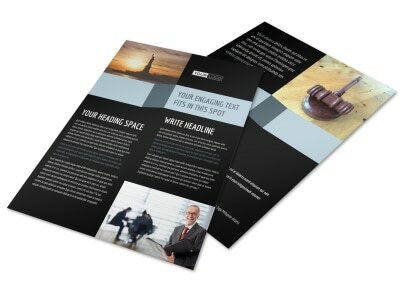 Customize our Immigration Attorney Flyer Template and more! 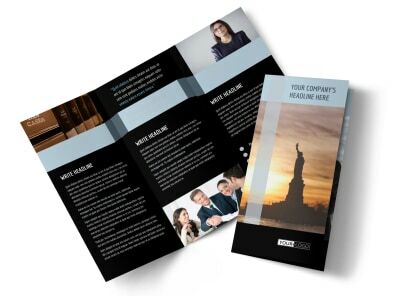 Advertise your legal services to potential clients with immigration attorney flyers made with our easy-to-use online editing tool. 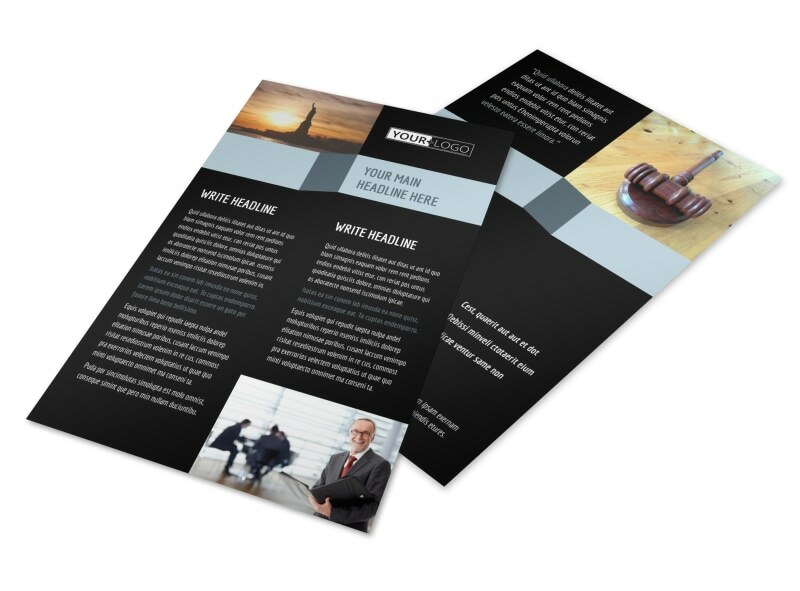 Customize a template with images of past clients you’ve represented and won cases for, and also modify the color theme, font and text size, as well as other design elements. 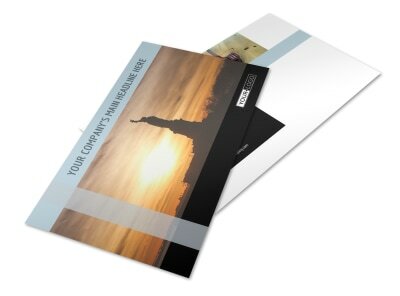 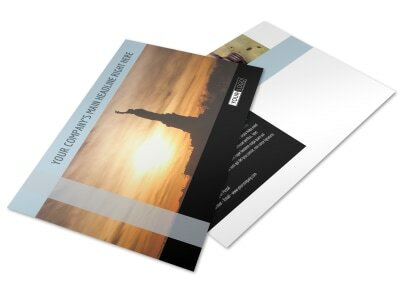 Print from your office for immediate use, or send your files to our printers for a professional print job.